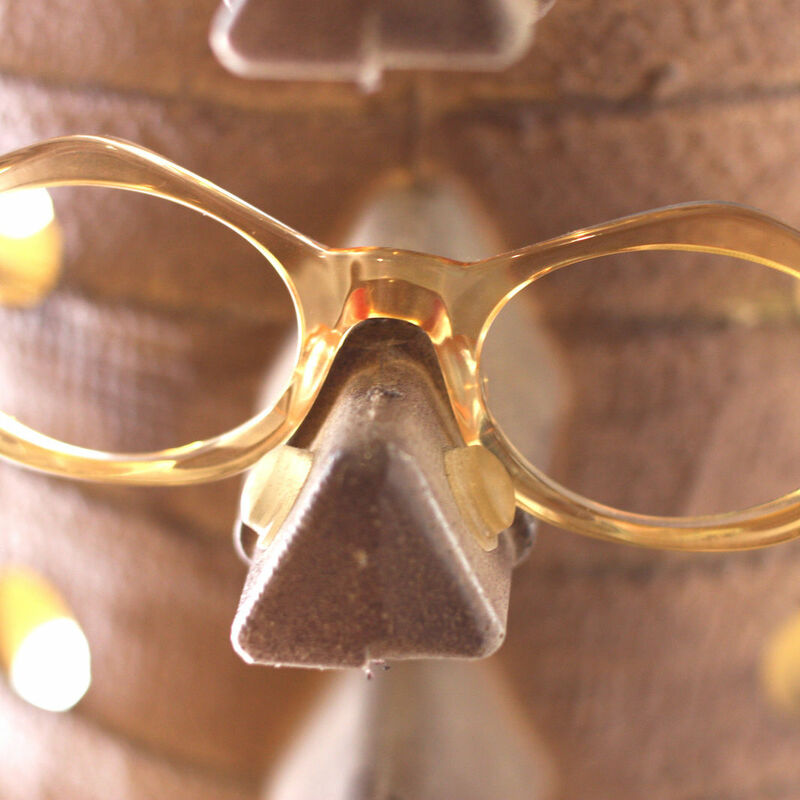 If the eyes are the window to the soul, there's no more soulful place to frame them than Philip Brown's store in Midtown. 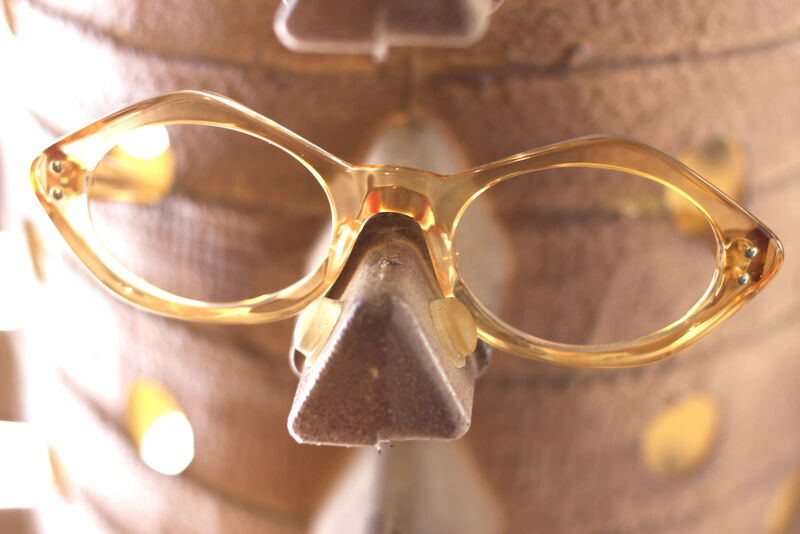 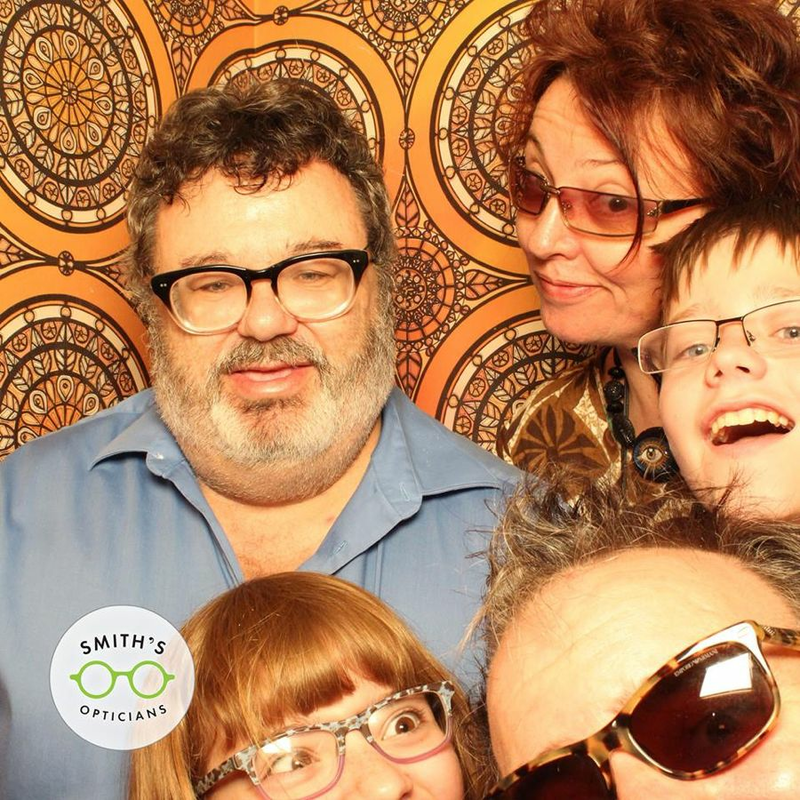 It doesn't look like much from outside, but at Smith's, artsy eyeglasses abound. 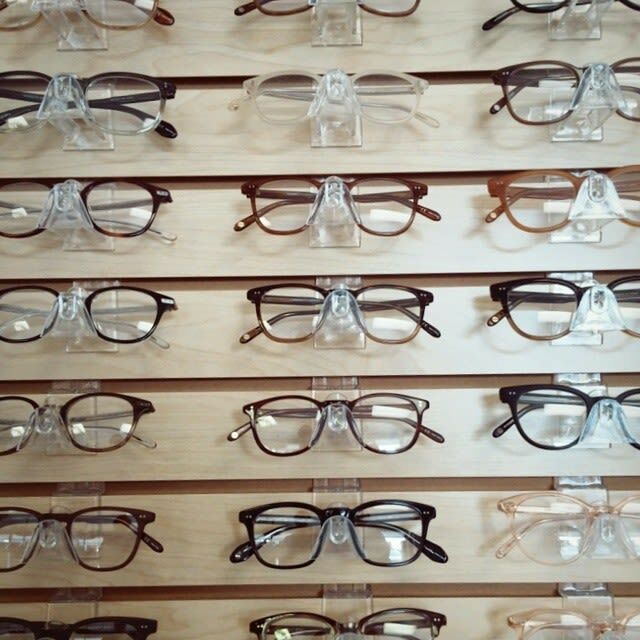 Smith's Opticians gives new life to old frames.